KWD 177.92 including 12 KWD shipping. 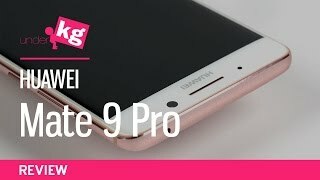 The Huawei Mate 9 was released just a few days ago and now we have a new phone from Huawei to look forward to: the Huawei Mate 9 Pro. While the name might lead you to believe that it’s a bigger phone, things are slightly different here. 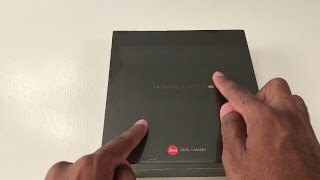 To learn more about this phone including specs and Huawei Mate 9 Pro Kuwait price, keep reading. It is easy to confuse the Huawei Mate 9 Pro with the Samsung Galaxy S7 Edge thanks to its 5.5-inch dual curved screen. The screen size is smaller than the Huawei Mate 9 but surprisingly this one will be showing 2k or 2560 x 1440 pixels resolution. It’s quite thin at 7.5mm and will weigh about 169g. 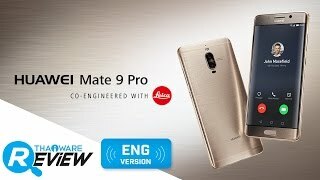 There will be two different colors to look out for after the Huawei Mate 9 Pro release date Kuwait: Titanium Grey and Haze Gold. Another good thing about this phone is, it will be running Android 7.0 Nougat right out of the box instead of the old Android Marshmallow. There won’t be any change in it's processor which means it’s the same Hisilicon Kirin 960 octa-core processor included in the Pro version. However, these is a slight change in one of the models as it will be paired with 6GB of RAM in the 128GB built-in storage version. For those who believe 64GB built-in storage will be enough, there is a 4GB version with 64GB built-in storage. Unfortunately, there is no microSD card slot which means you are stuck with this storage. Another disappointing thing about this phone is its battery size. It’s the same 4000mAh battery you get in this one which is not expected considering it’s a Pro version. However, it comes with fast battery charging technology which should give users a full day’s power in just 20 minutes according to Huawei. There is still the Lenovo Vibe p1 and Asus Zenfone Max if it’s a phone with a bigger battery you want. 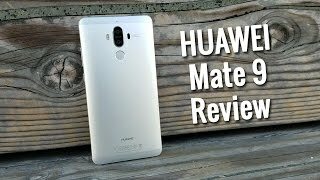 These are also quiet cheap compared to the Huawei Mate 9 Pro Kuwait price. This is where the phone truly shines, its rear camera which is a second-generation Leica dual camera. One of these cameras is a 20-megapixel one while the other camera is a 12-megapixel one. There is a Bokeh mode which can give users DSLR like bokeh effects. It should be also able to capture better images under low light. The selfie camera is an 8-megapixel one. Other than these features, you get all the necessary sensors and connectivity options including NFC, IR, USB Type-C 1.0 reversible connector and fingerprint sensor. If it’s just a good camera phone you want, there is the iPhone 7 Plus and Google Pixel XL. These are already available which means you can stop thinking about the Huawei Mate 9 Pro release date Kuwait. 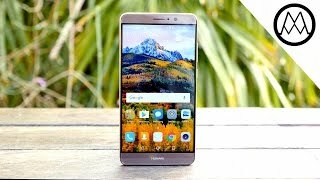 The Huawei Mate 9 Pro is quite expensive and will cost around 200 KWD when it’s here. 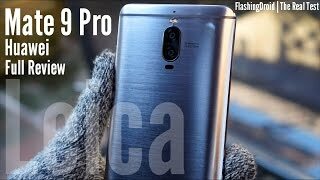 The Huawei Mate 9 Pro release date Kuwait is expected sometimes after January 10, 2017. 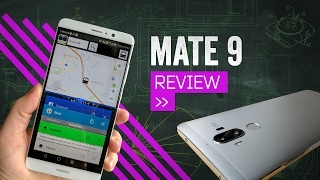 The mate 9 pro Mobile Phone is manufactured by Huawei and was added around January 2017 and is part of the Huawei Mate 9 Pro series. This version of the Mobile Phone comes in Color : Gold , Capacity : 128 GB , Band : LTE , Display Size : 5.5 Inch , Sim Cards Slots : Single Sim , Special Features : Touch Screen , Special Features : External Memory Card , Special Features : NFC , Device RAM : 6 GB. The model comes in 13 other variations including combination of LTE Band , 128 GB Capacity , Gold, Grey Color , 6 GB Device RAM , 5.5 Inch Display Size , Dual Sim, Single Sim Cards Slots , Touch Screen, External Memory Card, NFC Special Features. The best price for the Huawei Mate 9 Pro in Kuwait is KWD 166 sold at AxiomTelecom and available with free shipping and delivery within 3-5 days. Price has decreased 35% from KWD 256 on 2017-01-26 to KWD 166 today.